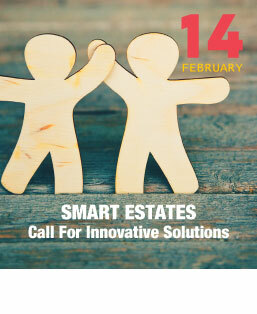 Pitching for Smart Estate Partners on 14 Feb! On February 14, SGTech Smart Nation Chapter is proud to partner with IMDA and Ascendas-Singbridge to bring like-minded and innovative companies together to partner with each other to develop comprehensive and leading Smart Estate Solutions. Come and join us to look for partners that can bring your solution to the next level to submit for the on-going IMDA Smart Estates Call for Innovative Solutions.